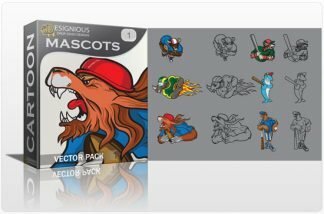 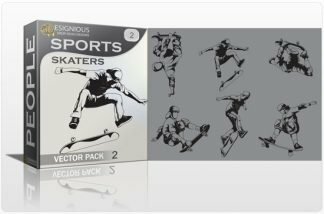 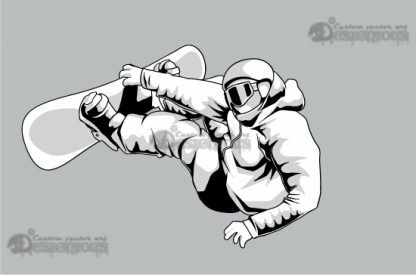 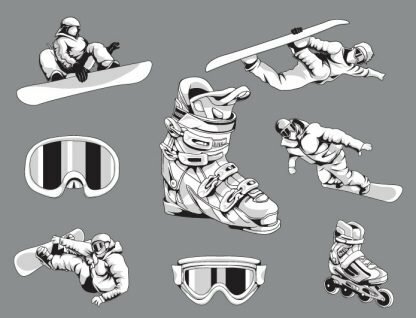 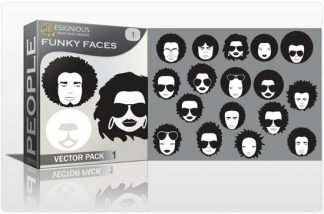 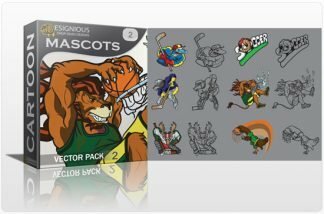 Download this pack now and get 6 awesome royalty free vector skaters! 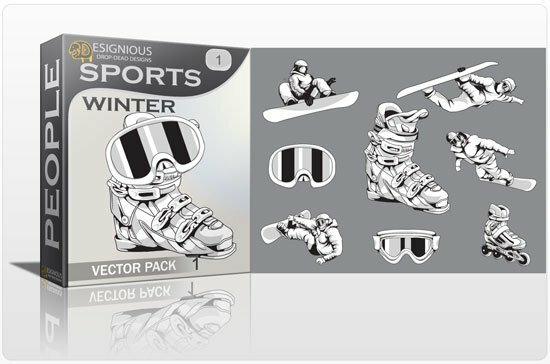 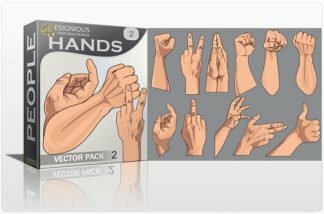 All clip art is handmade, with a special attention to line art. 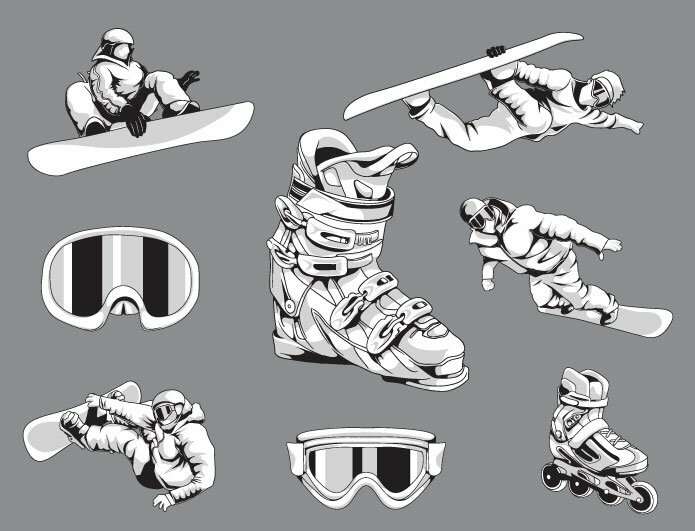 The strong shading and reflective light makes them perfect for urban, sports artwork, prints and competition posters. Enjoy!